Iceland is the hiker’s paradise! The vast wilderness of the highlands, the rugged, lush valleys, and awe-inspiring fjords make up the perfect playground for those who choose to spend their free time trekking. Iceland boasts of literally hundreds of hiking trails so everyone should be able to find the perfect trek according to one’s ability. The Laugarvegur hiking trail is probably the most famous hiking trail in Iceland. It connects Landmannalaugar with Þórsmörk valley. 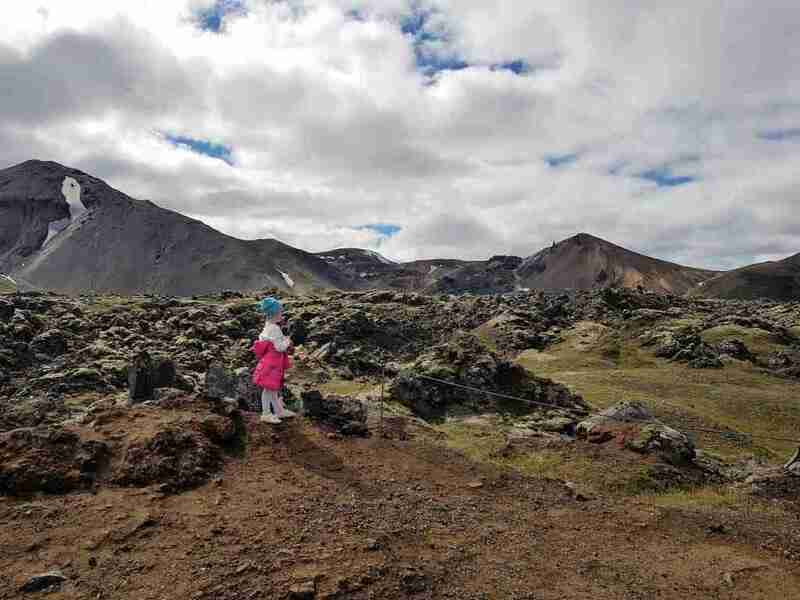 This extraordinary abundance of hiking opportunities results in the fact that guests choose to return to Iceland again and again to experience new adventures. After all, each trail is unique and offers something new and exciting to see. 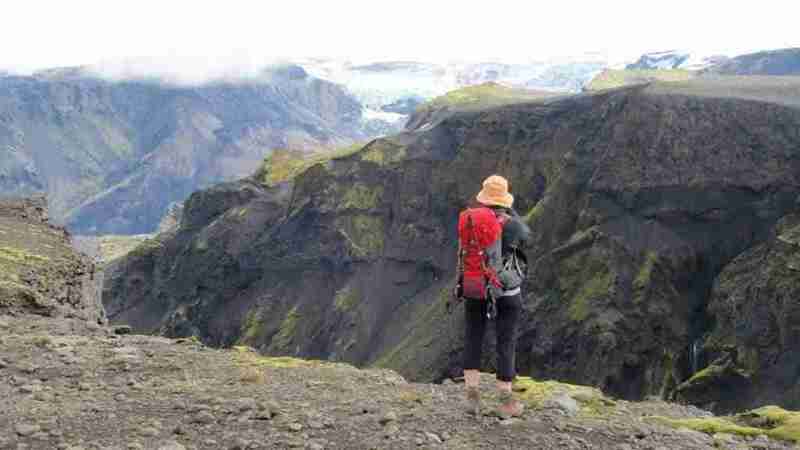 Click here to book the ultimate Laugarvegur hiking tour! Now before you book your flight and lace up your hiking boots, there are some things you need to keep in mind before heading out. 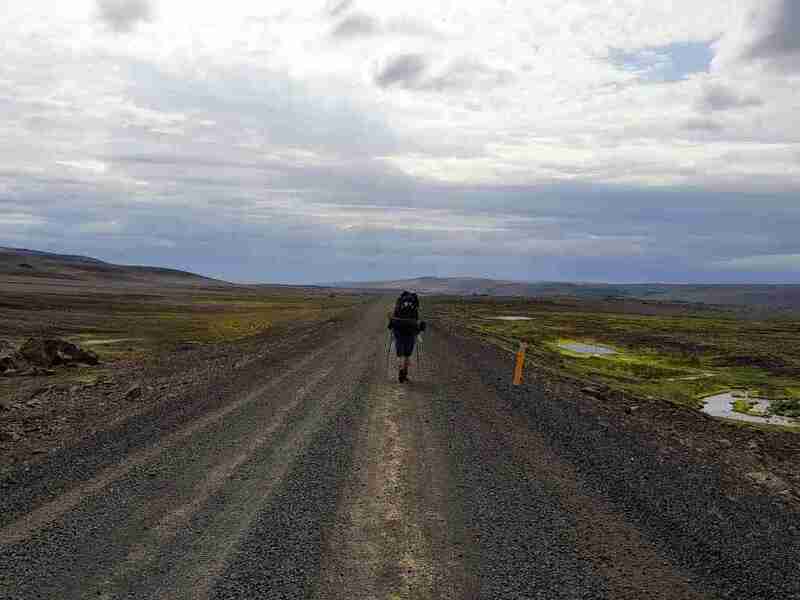 Hiking in Iceland requires some pre-planning, especially if you are thinking of skipping a guide and leading your own way. You will also need to pack according to the route you plan to undertake. Below you’ll find a comprehensive packing list that you can use as general guidance. 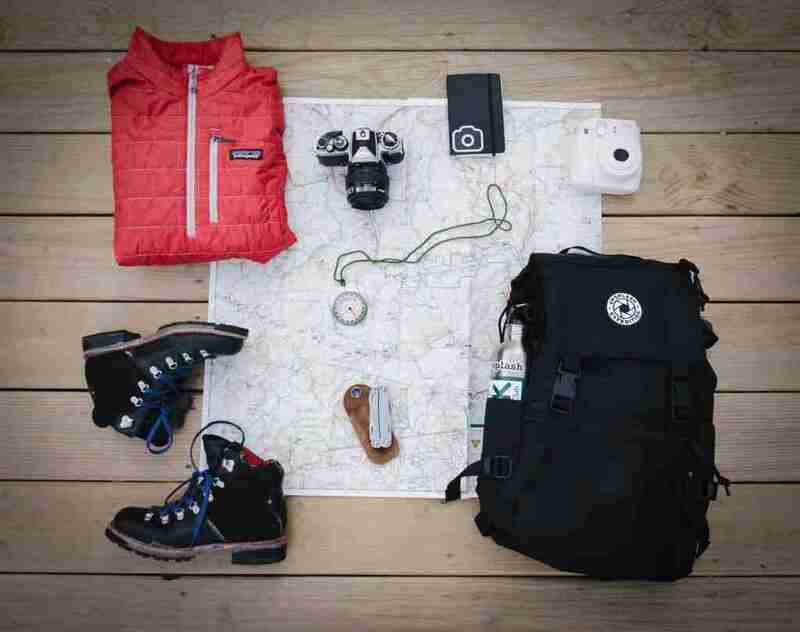 Map & Compass – These might be the most important safety tools you can take with you on a hike anywhere. GPS & fresh batteries – With a GPS you can easily make your way back to the starting point. Make sure you have fresh batteries with you in case of emergency. Weather conditions can change rapidly in Iceland so it’s crucial to be well prepared. Be smart when packing and don’t forget anything. Towel – light weight and pack-able. Toiletries – Toothbrush, toothpaste, soap etc. Need help planning your hiking tour in Iceland? Neoprene socks come in handy in these circumstances. 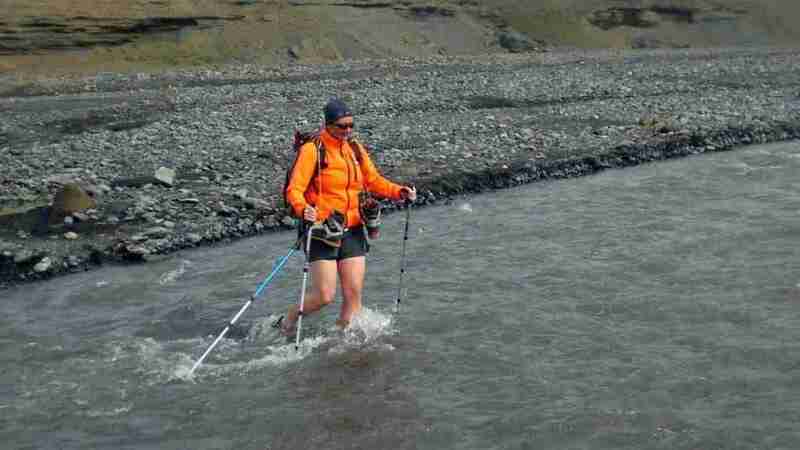 Many hiking trails have river crossings on the way.